Sitting in grey-walled rooms with locked doors and closed windows, it’s easy to forget that there’s a whole world out there. Artistically crafted by mother nature herself, the earth in all its beauty is often taken for granted. We have acclimatised ourselves to symmetry, right angles and a fixed number of patterns while ignoring the kaleidoscopic and evolving nature around us. Here’s a look at 9 natural phenomena you may be missing out on. Volcanic lighting looks like a frame ripped straight out of any apocalypse movie ever made, only in this case it’s real. 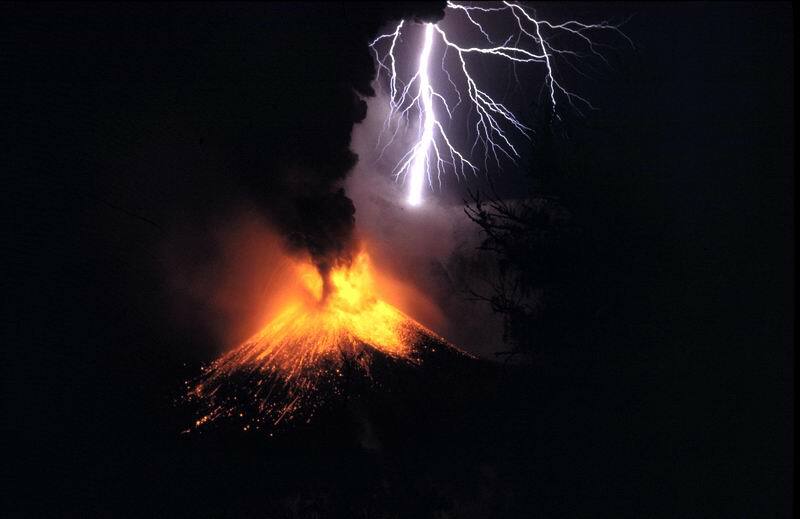 It’s a weather phenomenon wherein amidst a volcanic eruption the plumes of smoke and ash create a thunderstorm. Studies suggest that electrical charges are generated within the volcanic ash cloud when rock fragments, ash and ice particles collide and produce static charges. The cloud releases this built up static in the form of a bolt of lightning. Located off the coast of Belize, “The Great Blue Hole” also known as the “Lighthouse Reef” is a massive circular underwater sinkhole that is surrounded by corals dropping down to a depth of 108m. The site was made famous by Jacques Cousteau who declared it as one of the top ten scuba diving destinations in the world. 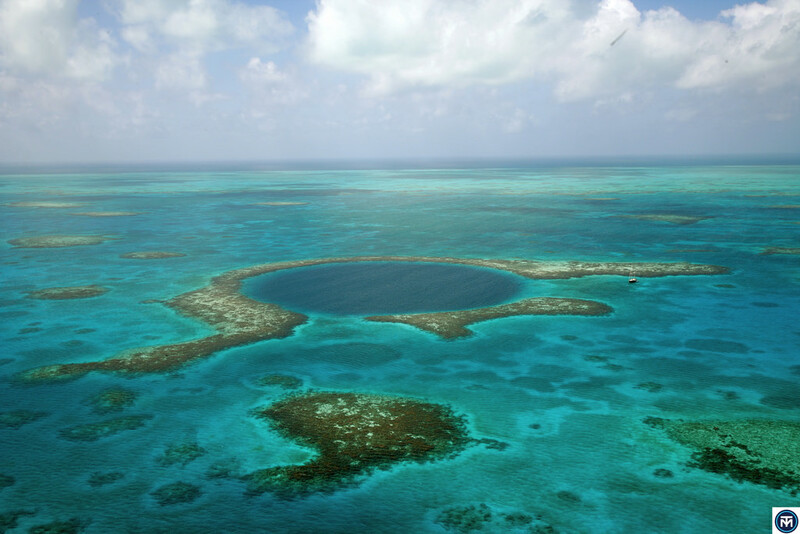 The Great Blue Hole is protected by UNESCO as a world heritage site. 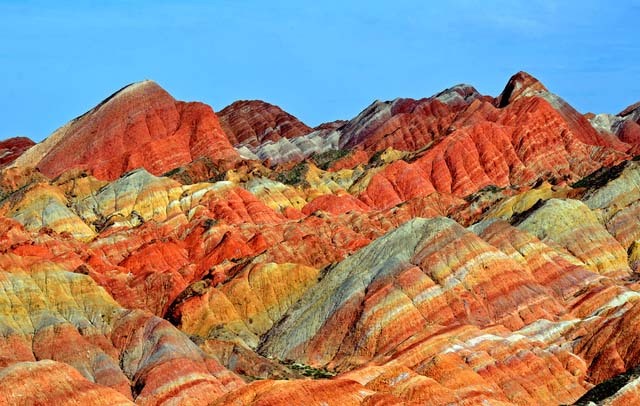 The Rainbow Mountains of China are one of the geological wonders of the world. According to scientists, the multi-coloured mountain range was caused by the collision of the Indian and Eurasian tectonic plates approximately 55 million years ago. The Mountains get their colours from sandstones with differing levels of minerals in them. The Gates of Hell, also known as the Crater of Fire, was once a natural gas field that collapsed and formed an underground crater in 1971. 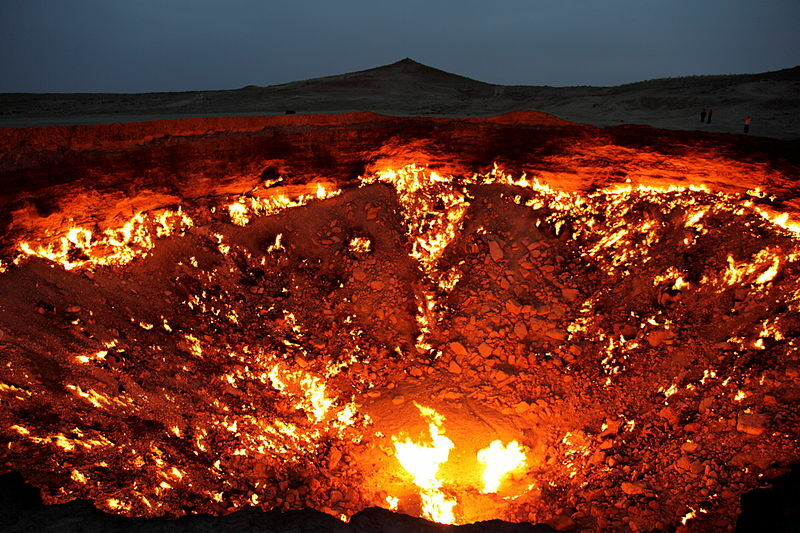 The Gates of Hell were opened when a group of Soviet geologists were drilling at the site and tapped into a cavern filled with natural gas, but the ground beneath collapsed leaving a hole 70m in diameter wide. In an attempt to curb the release of poisonous gasses the geologists set the area on fire hoping that it would use up the fuel in a few days, the pit has been burning for over 40 years. 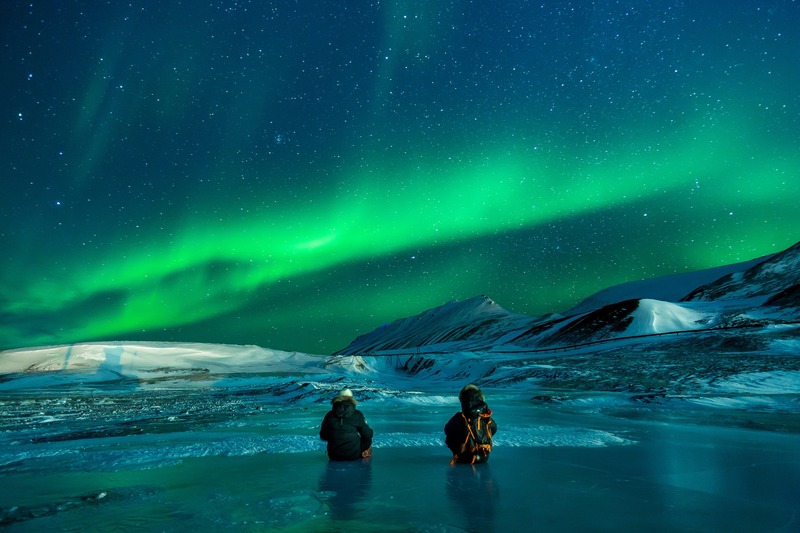 More famously known as the “Northern Lights” the Aurora Borealis is a natural light in the sky, normally found in areas of high altitudes regions such as the Arctic and Antarctica. These lights are the result of collisions between gas particles and charged particles released from the sun’s atmosphere. The variation in colours depends on the type of gas particles colliding. Bioluminescence is natural phenomenon found in many living organisms such as fireflies, glow worms, bacteria and some mushrooms. 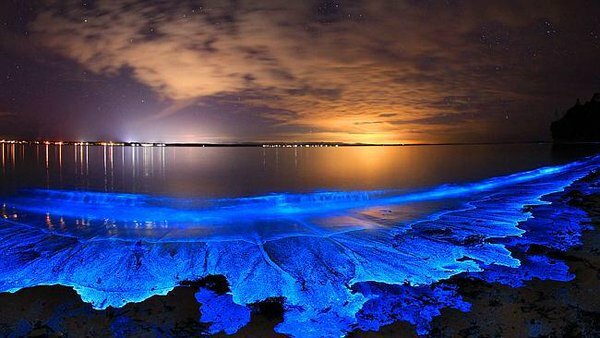 Bioluminescent waves are caused due to a large number of bioluminescent phytoplankton present in the water that glows every time the waves crash at shore. The plankton have a group of chemicals present within them broadly termed as luciferins, and the glow is set off by a series of oxidisation processes. This phenomenon can be found in many parts of the world most notably at Mosquito Bay in the Caribbean. The Giants Causeway is a hexagonal natural structure of columnar Basalt protruding out of the ocean in Northern Ireland. These columns were formed due to a volcanic eruption. 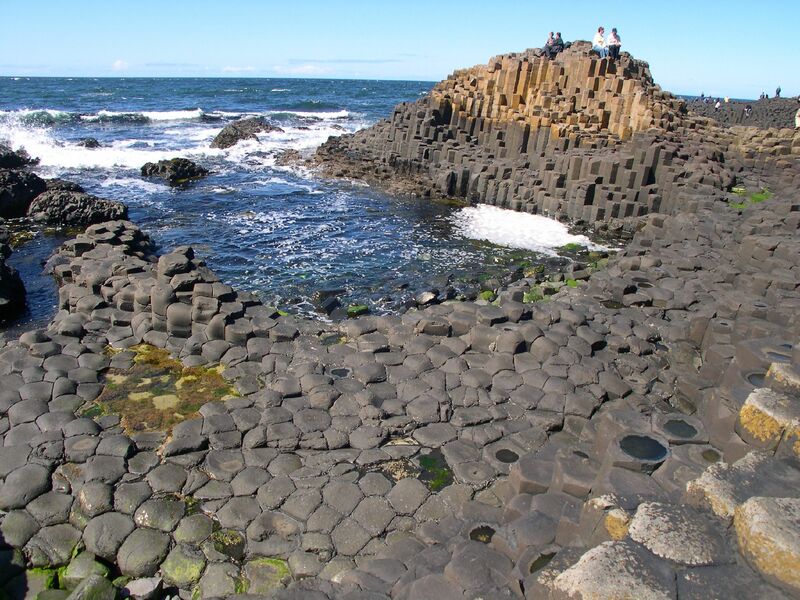 The Giants Causeway comprises of about 40,000 interlocking basalt columns. The area was declared a world heritage site by UNESCO in 1986. 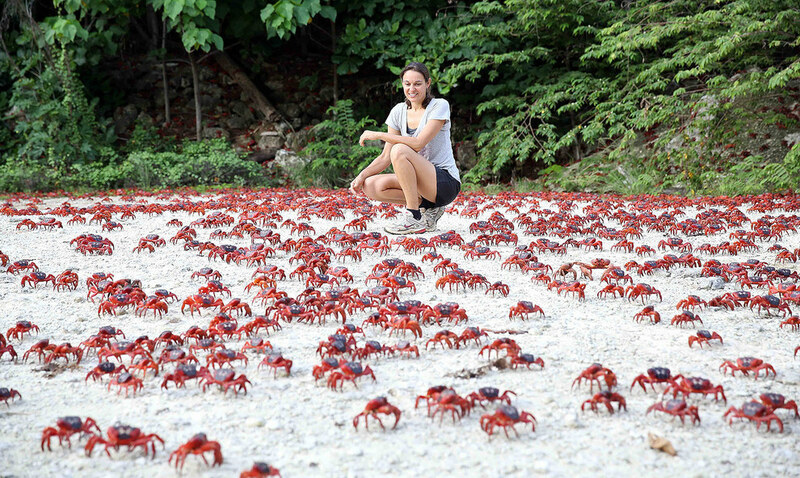 The Christmas Island Red Crabs are native to Christmas Island and Cocos Islands in the Indian Ocean. 43 million of these red clawed crustaceans migrate back to Christmas Island every year to breed. A single female can lay up to 100,000 eggs. While this may seem like a large number, the accidental introduction of the yellow ant into this ecosystem has killed about 10 -15 million of these in recent years. Hiding behind the beauty of the frozen ice bubbles is a toxic truth. 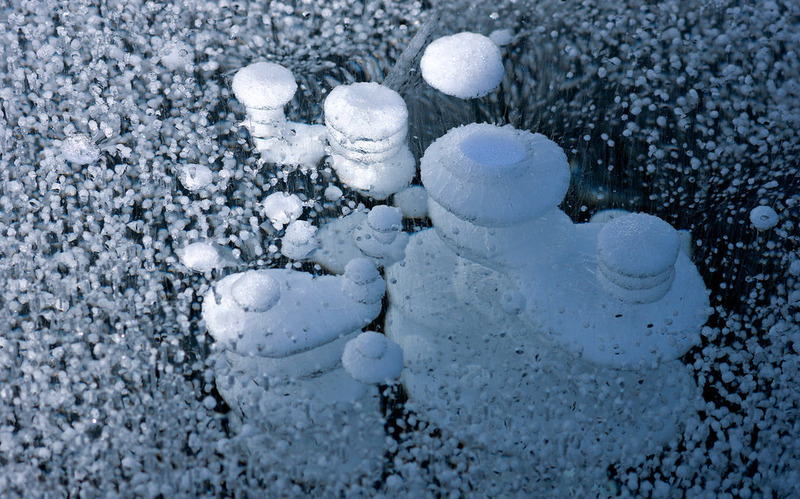 These ice bubbles are pockets containing poisonous and highly flammable methane gas. These bubbles are formed when the plants on the lake bed release methane gas, this gas freezes before reaching the surface and is trapped as a bubble. Scientists believe that if the earth’s temperature continues to rise, this gas will be released into the environment increasing the global warming.